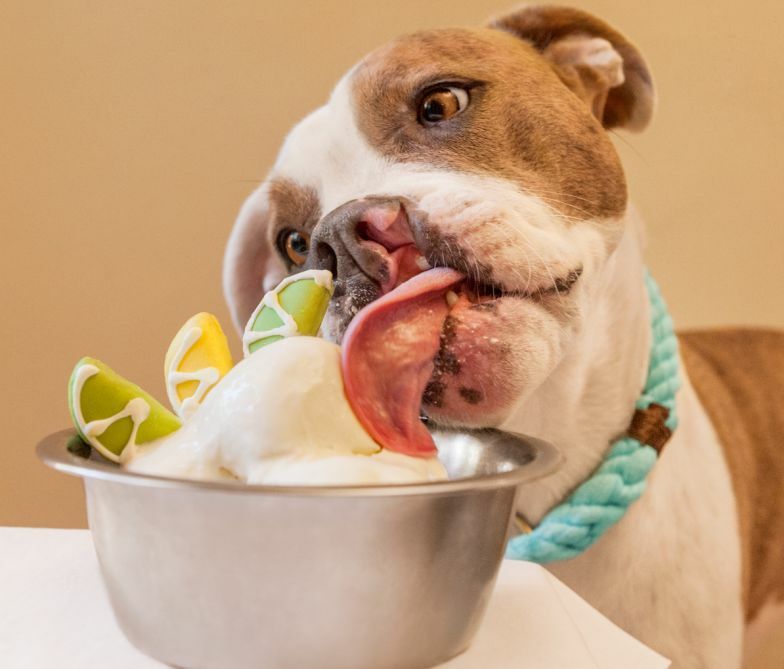 Not only is Treats Unleashed the name of one of my favorite specialty pet food stores in Leawood, but it is the topic of today’s blog. Inspired by a client’s desperate plea for help (Thanks Alia!) while being overwhelmed in the treat aisle trying to fill her pet’s stockings this holiday season, I’m going to unleash the truths about treats and my opinion on food for your pets, in general! It’s very simple actually, but due to the fact that in the past, veterinarians (me included) have always recommended staying away from table scraps (because that is what we are taught in veterinary school), people have the wrong idea about feeding their pets whole foods. The big name companies support the schools and therefore, that is what veterinarians are taught. Don’t get me wrong, Hill’s/Science Diet, Royal Canin, Purina and the others do a great job in the research that they put into making their foods, and I still prescribe their prescription diets as needed, but as I learn more and more in my Chinese medicine studies and after becoming a certified practitioner of Chinese Veterinary Food Therapy, I believe human food can be used as medicine, both for treatment and preventive health. BUT, there are some rules. Proteins, veggies and fruits are all a go. EXCEPT FOR THE ONES THAT ARE TOXIC – (Copy & paste into your web browser to see the list https://www.aspca.org/pet-care/animal-poison-control/people-foods-avoid-feeding-your-pets) Basically, it is the way we as humans should eat as well! Feeding whole foods in healthy quantities and ratios and avoiding highly processed products are your best bet for you AND your furry family members. Read the labels – the less amount of ingredients, the better. If you can’t pronounce the word, it’s probably NOT healthy for your pet! THINGS TO AVOID: processed treats such as pupperoni’s, etc., processed human food – hot dogs, pizza, mac n cheese, etc., rawhides – some dogs do fine on these, but I’m just not a fan, they give most pets gas and take a long time to digest, Greenies – I personally don’t think they do anything for tartar buildup and they are hard to digest and some dogs have had them stuck in their throats. Let’s make a change in 2018 and improve the health of our pets! This is just the tip of the iceberg on Food therapy, so for more information, please call to schedule a food consultation with Dr. McCann.